Whatever may have been your Life’s story, however bitter the experience may have been, if, at all, you can leave behind a legacy where people can remember your work – and perhaps be inspired – your Life may have well been worth it! 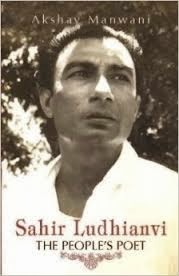 A new book from Harper Collins, by Akshay Manwani, “Sahir Ludhianvi – The People’s Poet”, celebrates the Life of one of India’s greatest poets and one of Bollywood’s iconic lyricists, in this context. Manwani’s book is rare because it examines the Life of both the poet and the person in Ludhianvi. Manwani believes that it is impossible to look at one while ignoring the other! Manwani reveals that Sahir’s childhood was plagued by fear and anxiety – his mother was the eleventh wife of a landlord, whose clutches she sought to free and her son from. Sahir carried these scars and memories all his Life. In his later Life, he became an alcoholic after two failed love affairs – one with the renowned writer Amrita Pritam and the other with singer-actress Sudha Malhotra. Yet his ability to express himself through his verses never faltered. I won’t even attempt a translation. It is impossible to translate the pain and the pathos in this verse into English. The song portrays the sentiments of the main protagonist of “Pyaasa”, Guru Dutt, who, while passing through a red light area, laments at how the selflishness of man, the greed for a woman’s body, ruins so many lives…and he asks, where are those who feel proud of India, when we can’t even protect the dignity of our women? Hearing Mohd. 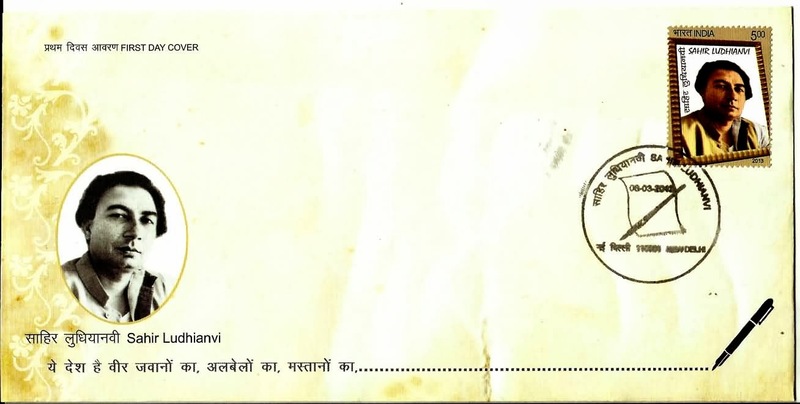 Rafi’s rendition of this song, it is said that the then Indian Prime Minister Pandit Jawaharlal Nehru was moved to tears. Sahir’s poetry lives on, long after he’s gone. It’s 34 years now. But each of his songs are relevant even today. In a way, his Life and his verse, are his message. And the learning is that if we can express ourselves, in whatever way we can, our Life’s work too can be meaningful – not just when we are alive, but also be remembered even after we’re gone!